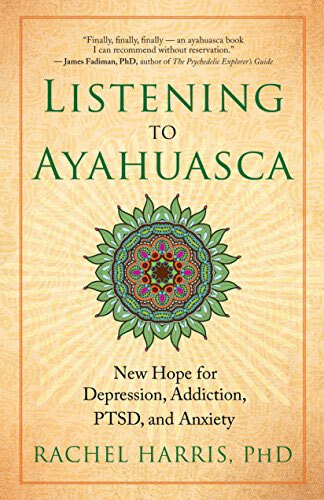 Rachel Harris, PhD is the author of <a href="http://amzn.to/2w5SBGA"Listening to Ayahuasca. 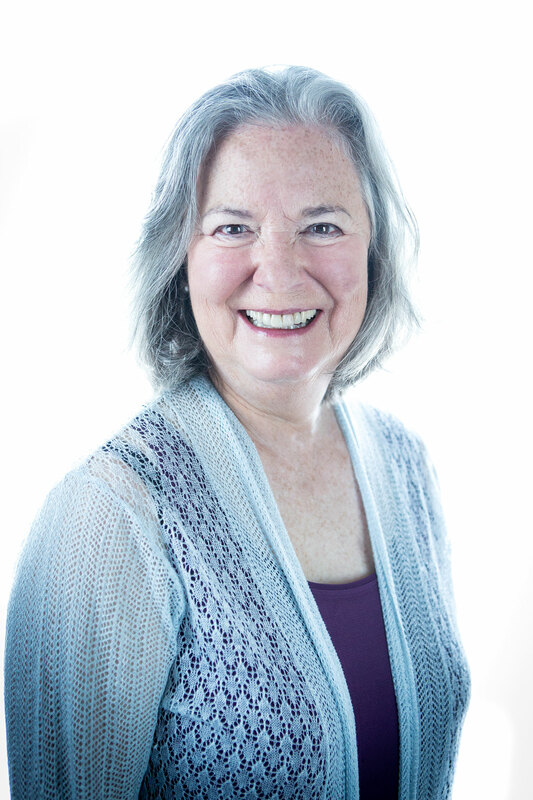 She was in the 1968 Esalen Residential Program, worked in research for a decade and in private psychotherapy practice for thirty-five years. She received a National Institutes of Health New Investigator’s Award and published more than forty scientific studies in peer-reviewed journals. She lives on an island off the coast of Maine and in the SF Bay area.